​Ughhhh, Im in total disgust from this years CFDA Fashion Award winners. Who is judging these things?!?!? It’s as if no one knows what real fashion is! Remember…..Style and Fashion are two different aesthetics, and entities! No one who was truly deserving won! So in my mental distress, Im going to award some here who are deserving of the title by acknowledging who really slays! ​Marjorie Harvey without question is at the top of the list! She has even manage to upgrade her own husband Steve in the style department! Rosie Hunnington-Whiteley. Seriously, do I even need to mention how this women always gets it right, and very consistant in doing so! ​C’mon son! 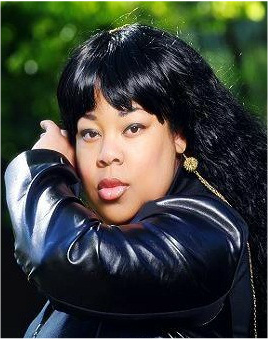 How can you NOT give this woman her props? Tracee Elise Ross serves with everlasting Life! ​Zendaya has definitely proven herself to be a force to be reckoned with when it comes to Fashion! She’s young and fierce! ​Oh please, don’t act surprised! 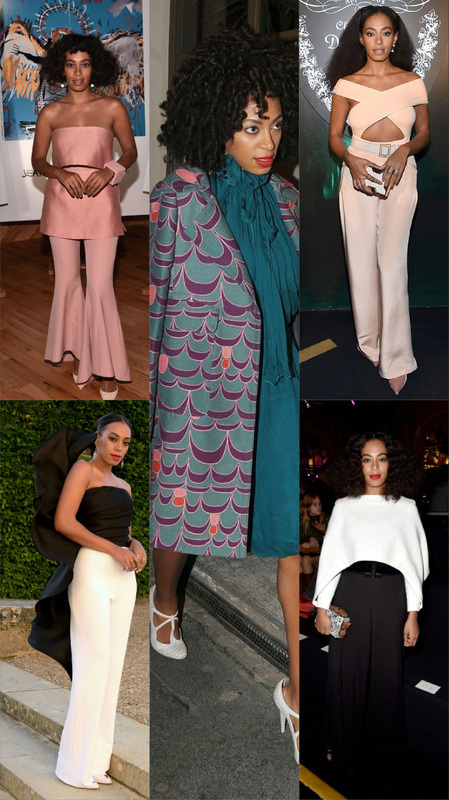 Why on Earth would they give Beyonce the award, when clearly her sister Solange is the fashion icon in this family??? Sure I like Beyonce, and she is more talented when it comes to the music industry side. But, the sister trumps when it comes to fashion! Let’s give props where it’s due! ​Shall I say, What boat did you come in on or What boat did you miss? This is an ultimate example of supreme fashion, as Ulyana Sergeenko has been continuous in killing the street style game! She is also one of my favorite designers!Shall I say, What boat did you come in on or What boat did you miss? 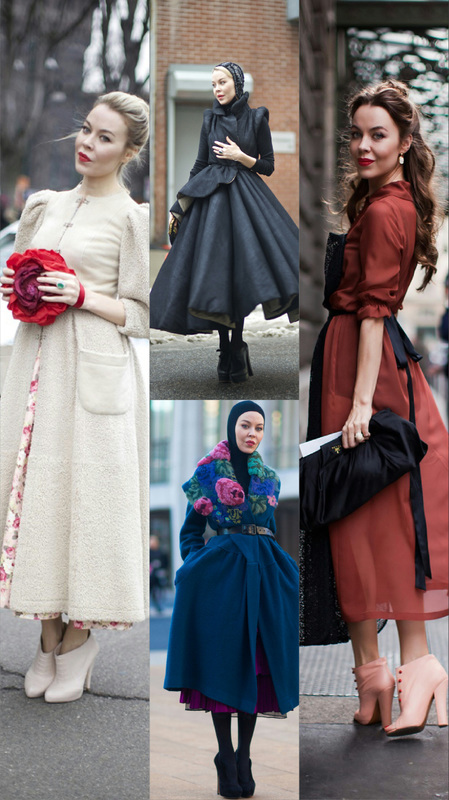 This is an ultimate example of supreme fashion, as Ulyana Sergeenko has been continuous in killing the street style game! She is also one of my favorite designers! I must mention that it is high time that the fashion bloggers of the world, and the fashionistas on the streets are included and exposed as they also slay! For example….Micah Gianelli. So, now that I have gotten that off my chest I can be a little more at ease in the hopes that better is coming!